Rumors from Apple suppliers are now at odds with one another, as a new report contradicts earlier claims that the current iPhone X would be completely replaced by a new model later this year. Instead, it is suggested that Apple could stick with its usual strategy of continuing to sell previous year's models. 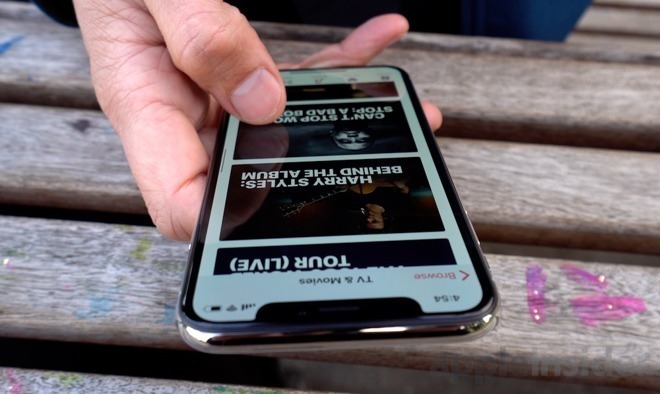 Citing unnamed industry sources, Korean publication The Investor reported on Friday that Apple will be launching two new OLED iPhone models later this year, including a larger 6.46-inch model. Expectations of an "iPhone X Plus" are not new. But in a new twist, the report claims the two new models will be "adding to the current iPhone X." 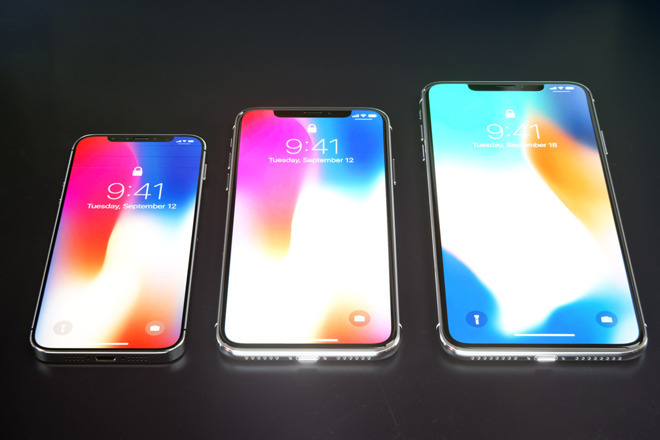 "The two new models come with 5.85-inch and 6.46-inch screens, along with the 5.8-inch iPhone X, the first OLED iPhone launched last year," the report reads. "With the new addition, the California-based company has also started seeking new panel and battery suppliers." The language is noteworthy because analyst Ming-Chi Kuo of KGI Securities claimed a week ago that the iPhone X could be replaced entirely by new models later this year. That would be unusual for Apple, as the company typically keeps legacy models around at more affordable price points to target more customers. In response to Kuo's prediction, it was suggested that perhaps Apple sought to maintain $999-and-up pricing for the OLED iPhone models. Keeping the 2017 edition around at a lower price point could undermine that strategy, it was thought. But the wording in Friday's latest report would seem to suggest that the current iPhone X could remain on sale alongside new models unveiled in late 2018. In that situation, it's likely that the 2017 iPhone X would continue to be sold through 2019 and potentially beyond. For example, Apple's current lineup continues to include the iPhone 6s, a handset that debuted in the fall of 2015. If Apple continues to sell it until new models launch in the usual September timeframe, that would mean the iPhone 6s would remain in production and on the market for three years. The Investor claims that Apple plans to add one or two more rigid flexible printed circuit board suppliers to offer the iPhone X as well as the two new 2018 OLED models. In addition, LG Display was identified as the likely supplier of screens for the 6.46-inch OLED screen on the rumored "iPhone X Plus." That would be a change, as Samsung is believed to be the sole supplier of OLED panels for the current 5.8-inch iPhone X. Finally, the new 2018 OLED models are expected to feature new L-shaped batteries that will be produced by LG Chem. It is believed to be a single-cell battery with greater capacity than two-cell designs.